This wall art really beautifies our bedroom. 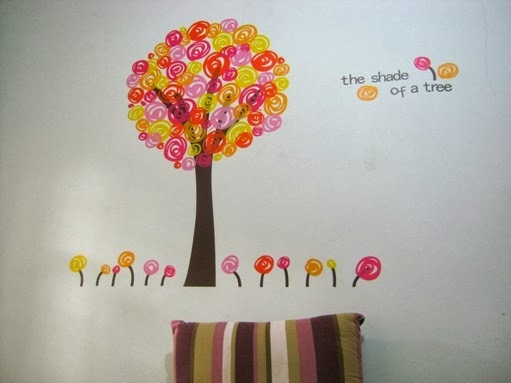 I received the wall stickers from Tmart.com. It looks so nice. Great composition with that magnificent tree!